Tatsumi Suzuki – Exclusive mix for bejbi.se. The third of our series of exclusive mixes..
Click ”see the rest of this entry” to read more about Tatsumi and to download the mix. 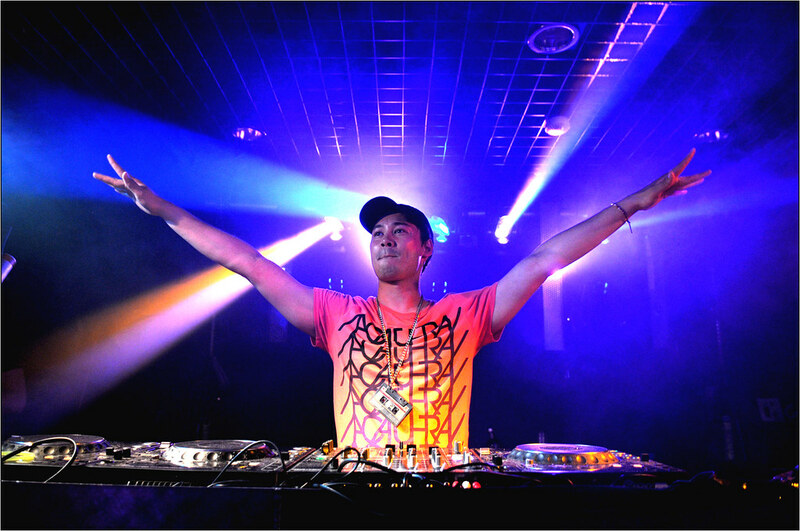 Tatsumi Suzuki started his dj-career in 1997 when he purcased his first DJ equipment. In the year of 2001 he opened his eyes for other styles in EDM. He began to add other elements into trance music, such as house and techno. Tatsumi is now with his almost patented mix of tech-house, electro, techno with progressive and uplifting influences a growing trademark in the dance scene. With growing self-confidence and routine behind the deck’s, he settled down on the dj list the ”Most Popular Nordic DJ 2008″ with 28th position. Tatsumi has all ready performed alongside with artist’s from the absolute top. He has being seen in several nightclub’s all around Sweden such as: Hotellet, Berns, Monday bar, Grodan Cocktail Club, Victoria, Thai boat, Club Aqua, Pluto and Sweapsound to mention a few. He has also been involved with some successive projects in the swedish clubscene, such as Stockholm Invasion, Our generation the collective and Kaos. Tatsumi represent’s the funkyest and the most groovyest sound of dance music and perfomes energic, from the heart, every time he set’s his hands on the deck’s. Vistit his new homepage at tatsumisuzuki.se and don´t miss his monthly podcasts when he teams up with his friend Kambiz, the Podgressive Podcast. Now he´s the third one out for a series of exclusive mixes recorded for bejbi.se by our favorite dj´s, both well known, and unknown, that we will publish once a week untill we run dry. Download Tatsumi Suzuki´s Exclusive mix here (right click and save as) or listen to it live on Soundcloud or just press play below here. If you want more of Tatsumi, check out his webpage tatsumisuzuki.se. 3 Responses to " Tatsumi Suzuki – Bejbi.se Exclusive Mix "
riktigt fin mix.. typyskt tatti-sound rakt igenom.. gungar på fint i bilen.. fortsätt så killen!